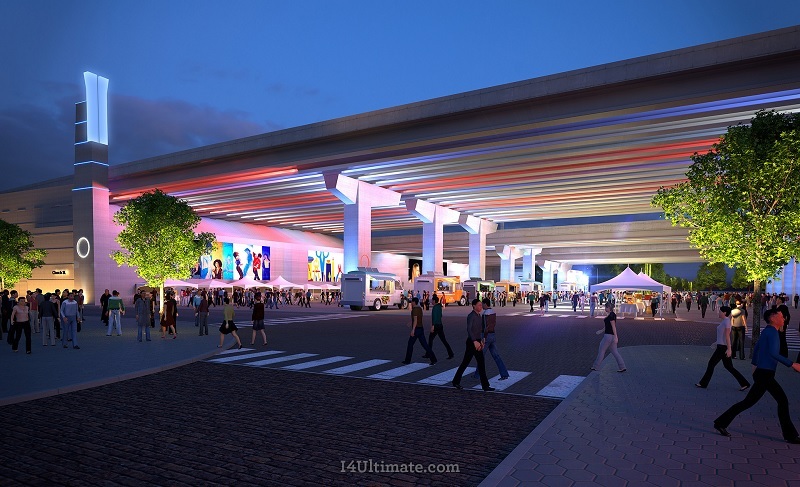 The public is getting a closer look at the $2.3 billion I-4 Ultimate project that will reshape one of the most congested corridors of the state with renderings and a dedicated site from the Florida Department of Transportation. FDOT partnered with I-4 Mobility Partners, who will be tasked with designing, constructing, financing, maintaining and operating the project for 40 years. I-4 Ultimate will reconstruct 21 miles of I-4 from west of Kirkman Road in Orange County to east of State Road 434 in Seminole County. 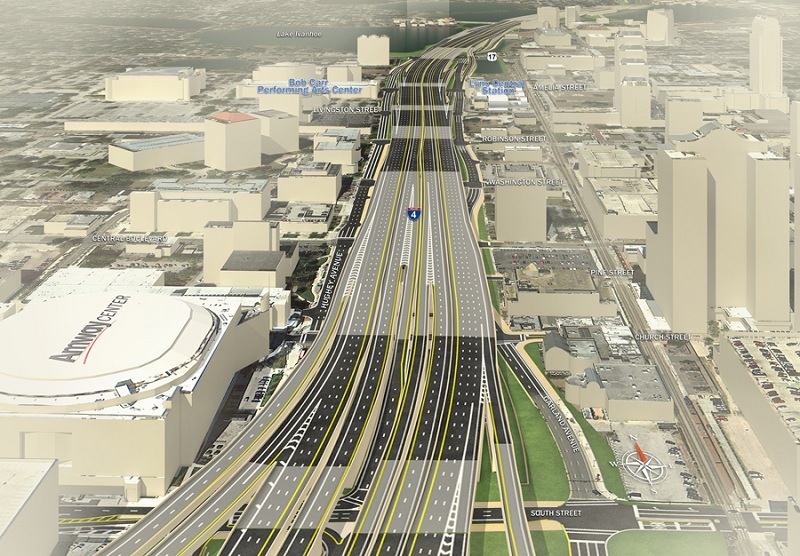 The new construction, slated to begin in early 2015 according to FDOT, will add four variable tolled Express Lanes to I-4 while maintaining the existing free general use lanes. 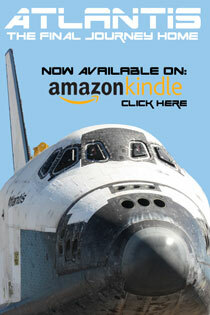 It is expected to take at least six years to complete. But I-4 Ultimate is just the beginning. Plans by FDOT are already in the works for the “Beyond I-4 Ultimate” with an official PD&E reevaluation study underway. This study covers approximately 40 miles of portions of I-4, outside of the I-4 Ultimate project area including segments of I-4 from Kirkman Road south to US 27 in Polk County and from SR 434 to SR 472 in Volusia County. 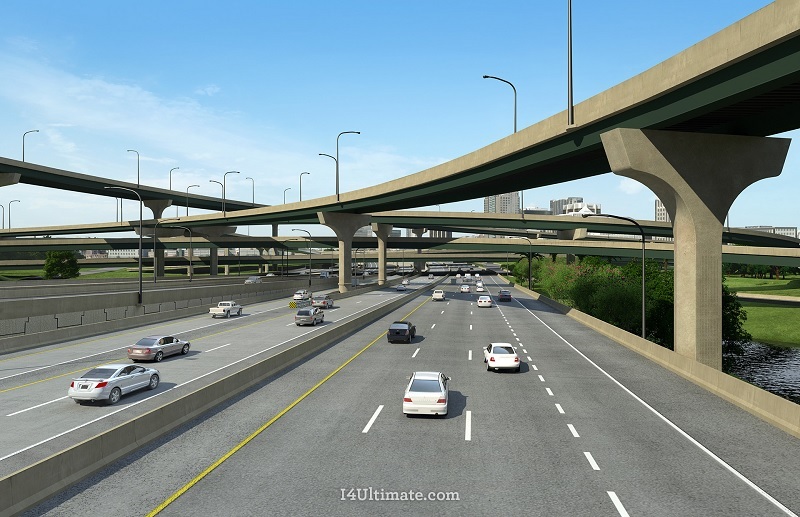 I-4 Ultimate project: I-4 and 408. Renderings courtesy of I-4 Mobility Partners. 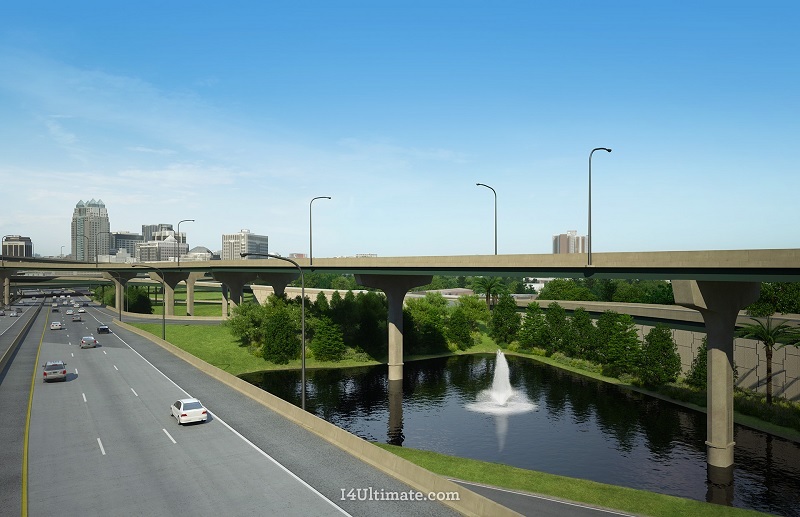 I-4 Ultimate project: I-4 and Lake Ivanhoe. Renderings courtesy of I-4 Mobility Partners. 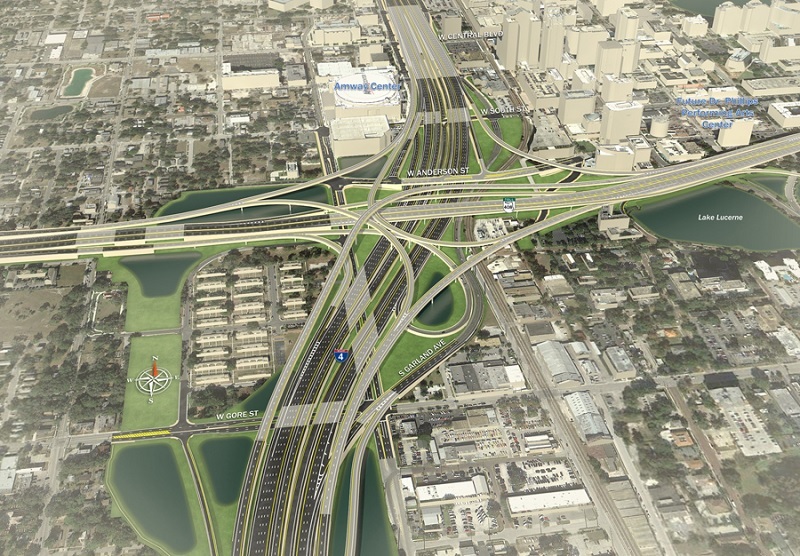 I-4 Ultimate project: Downtown Orlando and Church Street. Renderings courtesy of I-4 Mobility Partners. 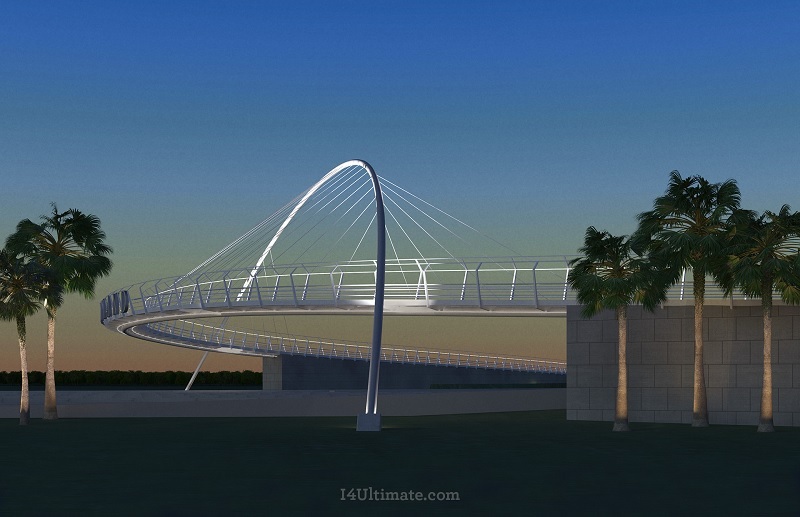 I-4 Ultimate project: Maitland Ave. Pedestrian Bridge. Renderings courtesy of I-4 Mobility Partners. 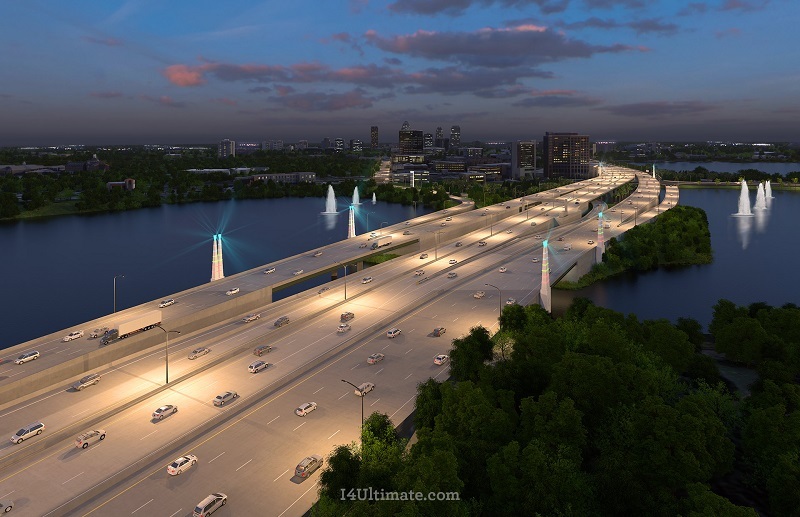 I-4 Ultimate project: I-4 and 408 heading downtown Orlando. Renderings courtesy of I-4 Mobility Partners. 2 Responses to "A Look at I-4 Ultimate and Beyond"
Only three free lanes each direction DOWNTOWN?!! You can thank John Mica for that. All new interstate lanes will be tolled because of him.